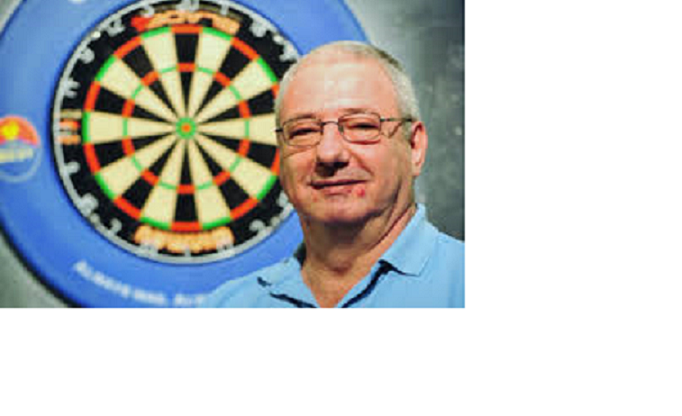 Englishman Dennis Harbour played most of his career on the BDO Circuit with the exception of 2003 - 2004 when he for a short period played PDC. Harbour took several breaks - he disappeared between 1994 and 2002 and again between 2008 and 2010. His best PDC result was last 32 in the UK Open 2004. Harbour qualified for the BDO World Championship 2003 for the first time and lost second round to Mervyn King. In 2006 he again qualified and lost first round to the later champion Jelle Klaasen. 2014 Harbour won his first two tournaments - the Cambridgeshire Open and the Latvia Open. He played a quite strong 2015 with wins of the Scottish Open and the Isle of Man Open and for the third time stood on the Lakeside stage in 2016. This time he played himself into the quarter finals. In 2016 he had some good placings again and qualified for the Preliminary Round of the BDO World Championship 2017.